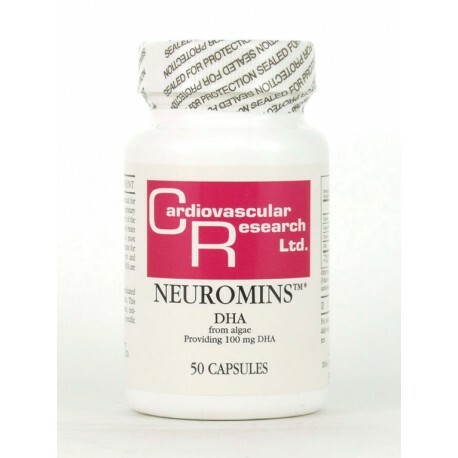 DHA is essential for mental and visual function. It is the primary structural fatty acid in the gray matter of the brain and retina of the eye. 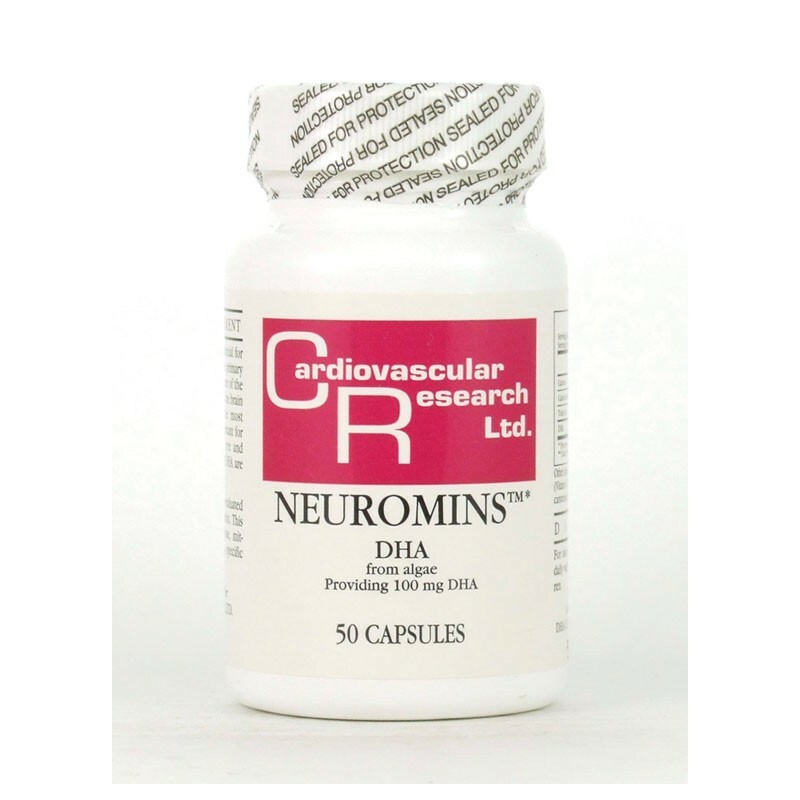 60% of the brain is structural fat and DHA is the most abundant component. 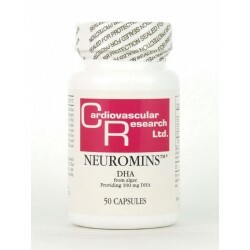 DHA is important for signal transmission in the brain‚ eye and nervous system.